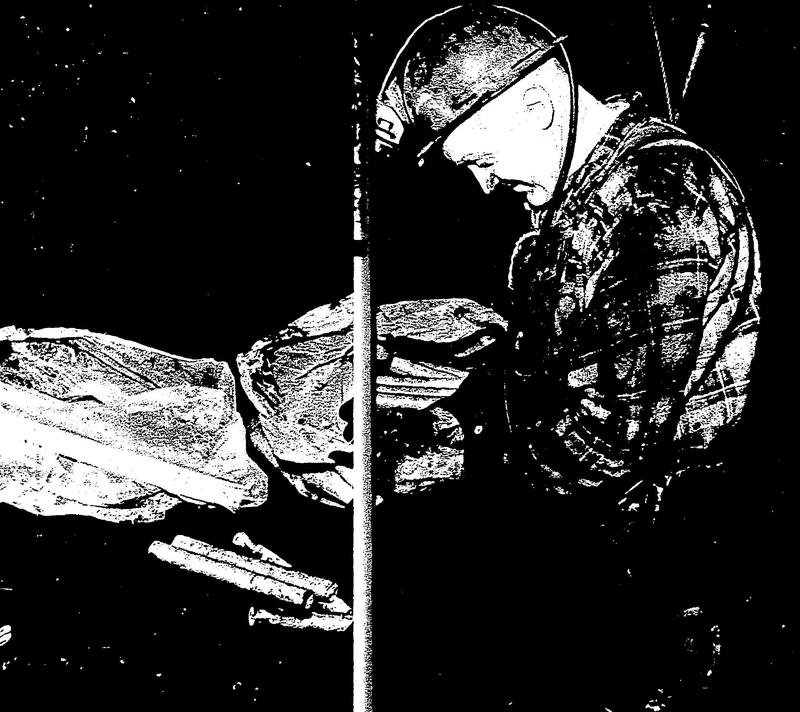 At one time, coal mining was a big operation in the Puget Sound area. Before the turn of the century, the black gold was being dug from foothill sites such as Carbonado and Black Diamond, Newcastle and Franklin, Renton and Ravensdale, Coal Creek and Issaquah. The coal was taken by rail to Seattle, where it was used to stoke local furnaces and was transferred to ship for transport to San Francisco. But with the advent of other fuels—oil and gas—and electric power, the demand for coal dwindled. Many of the places that once were thriving mining communities now are not even spots on the map. 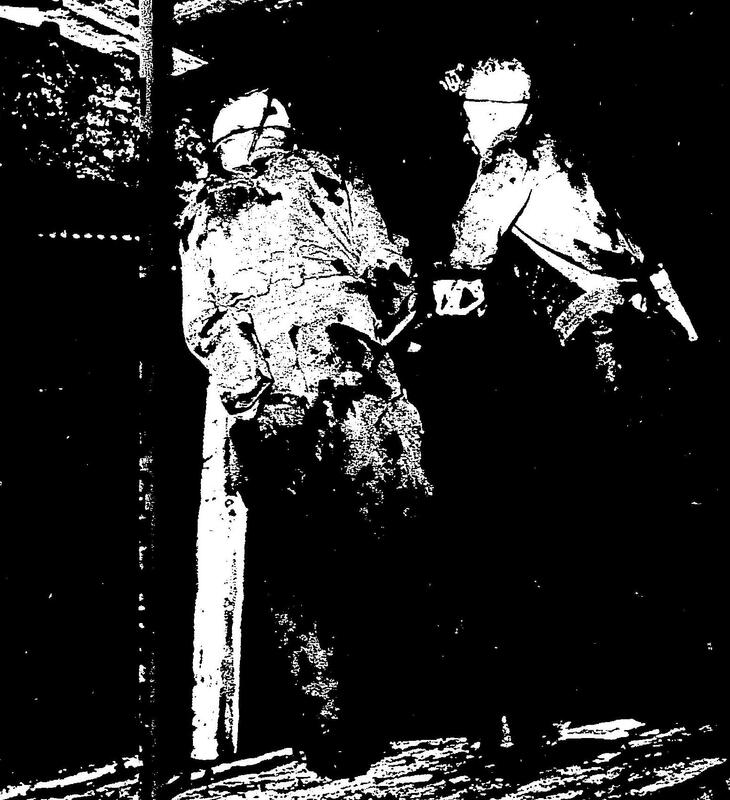 After shoring up the face of the mine, several holes are drilled in the facing for insertion of blasting charges. Air-powered drills accomplish the task in a very short time. 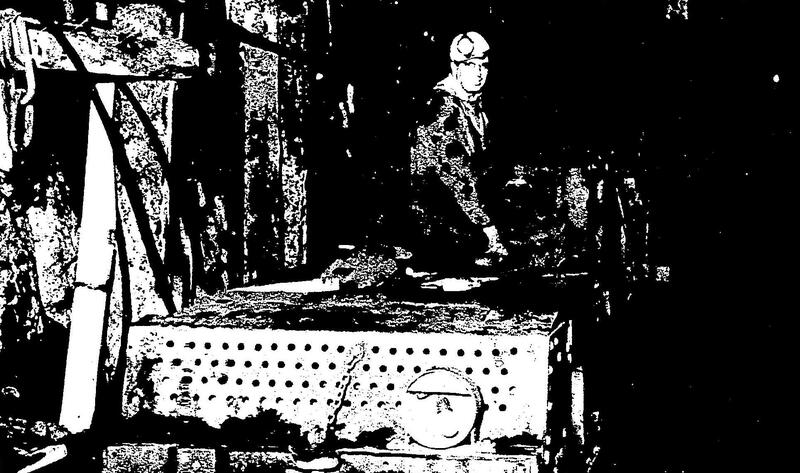 One of the few remaining active mines in King County—and in the state—is the Palmer Coking Coal Co., which operates the Rogers No. 3 shaft near Black Diamond. 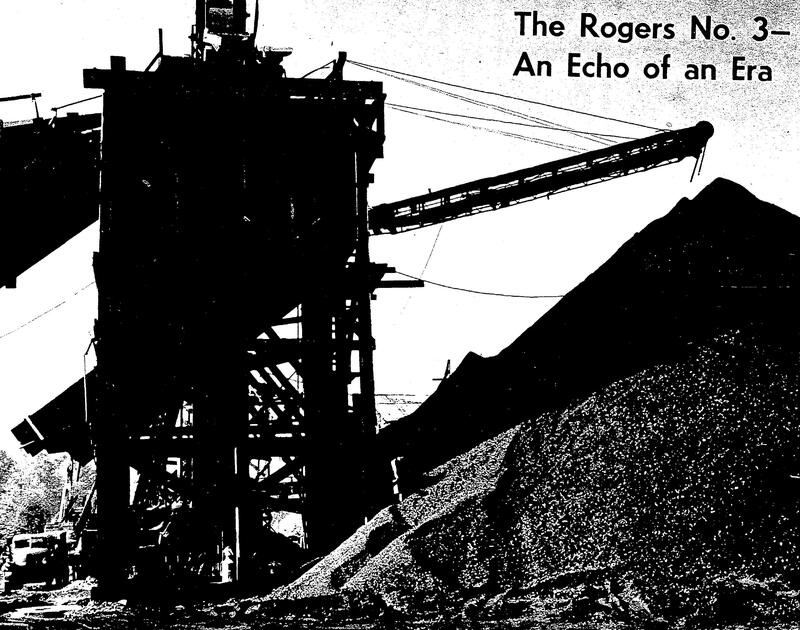 Forty miners are employed underground at the Rogers shaft digging about 200 tons of coal a day at the 600-foot level. The shaft advances about seven feet a day as the miners shore up, blast and dig out the bituminous coal. State institutions are the chief customers for this coal, with the University of Washington being the biggest single purchaser. The coal is transported from the mine by both truck and rail. Though coal no longer is the single industry of Black Diamond—as it once was—miners at the Rogers No. 3 shaft still consider the black gold to be a highly valuable product. Carl Falk, secretary of the Palmer Co., and Bud Simmons, foreman, checked over one of the cars at the mine portal. The shaft goes down 600 feet. Each car is capable of carrying 4 1/2 tons of raw coal. After the holes were drilled, Alvin West attached blasting caps to a stick of dynamite. Joe Wilsco placed charges in each of the holes. The caps have delayed fuses so they detonate in succession, instead of all at once, leaving a smooth face at the head of the mine. 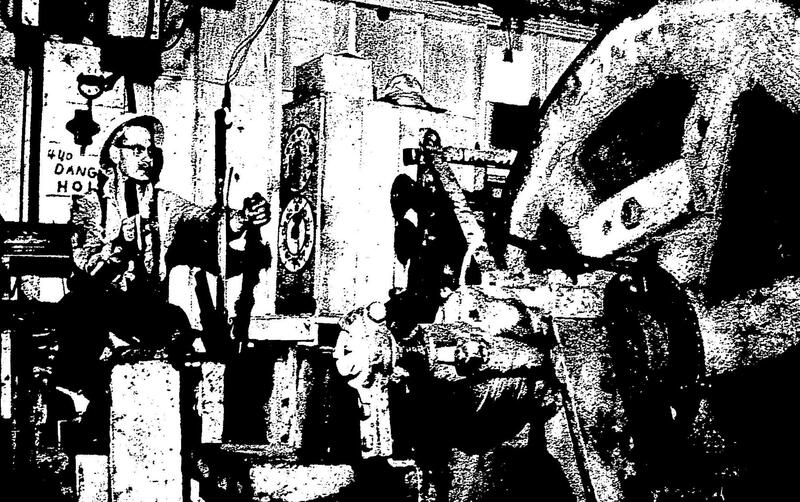 The haulage motor is the underground workhorse of the coal mines. As does all heavy equipment in the mines, it runs on rails and receives its electric power for an overhead trolley. Gene West brought up an empty car to be filled at the mine face. On the surface, the cars go to a preparation plant where waste is removed. Frank Manowski, the head washerman, operated a winch which took a load of waste to the refuse dump.